The film opens with narration by Jim Douglas and "memory" clips from the first film. The narration ends saying Herbie is now owned by an arrogant Scotsman named Simon Moore III (John Hannah), who abuses and insults Herbie until Herbie comes last in a race, not wanting to obey Simon. Furious, Simon sends Herbie to the junkyard. 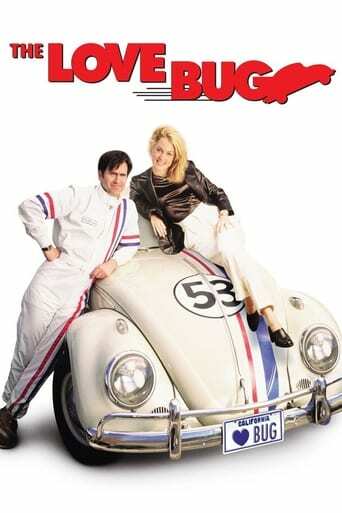 Meanwhile, Hank Cooper (Bruce Campbell), a mechanic in a small garage, is told to enter a race and persuaded to acquire Herbie. The judges are Donny Shotz (Micky Dolenz), a car enthusiast; Alex (Alexandra Wentworth), an old flame of Hank's; and Simon. When Herbie and Hank have won the race, Alex questions Hank, and he gives her a ride, wherein Herbie takes them to an isolated road. Meanwhile, Simon finds the engineer who created Herbie: Dr. Gustav Stumpful (Harold Gould), and requests a second such car: an evil, black edition, whom Simon names Horace.